Are you an art lover? Come to All County Art Expo in Plymouth Meeting and North Wales, PA. We feature some of the latest artworks of renowned international artists. Aside from that, our art store also sells and displays the creativity of various local artists. 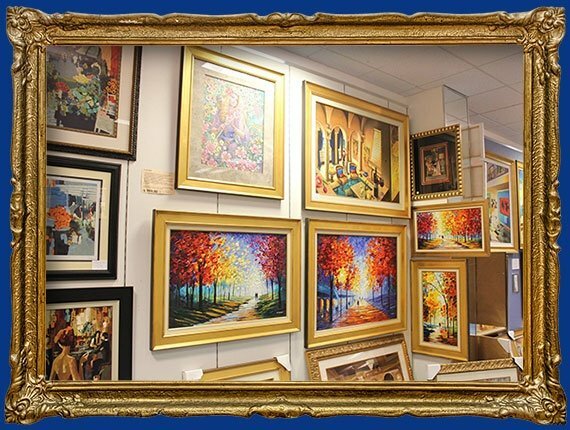 Our prices are highly competitive, and we serve art lovers in Blue Bell, Conshohocken, Lafayette Hill, Norristown, and Ambler, PA. 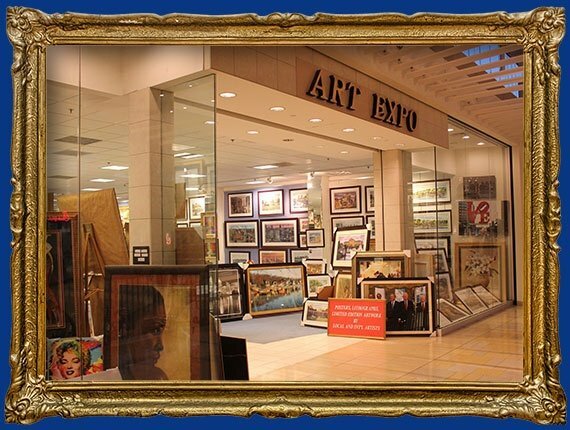 Need custom frames for your achievements, awards, diplomas, artworks, and photographs? Visit All County Art Expo! We offer all types of shadow boxes and custom frames at great prices. We are a locally owned company serving the needs of all types of art collectors 7 days a week. Get quality artworks and custom frames from us. If you are a member of the military, you will get a 20% discount on our products and services. Call us for more information or feel free to drop by our store to personally see the items we have available. Our friendly staff is here to assist you with your needs.